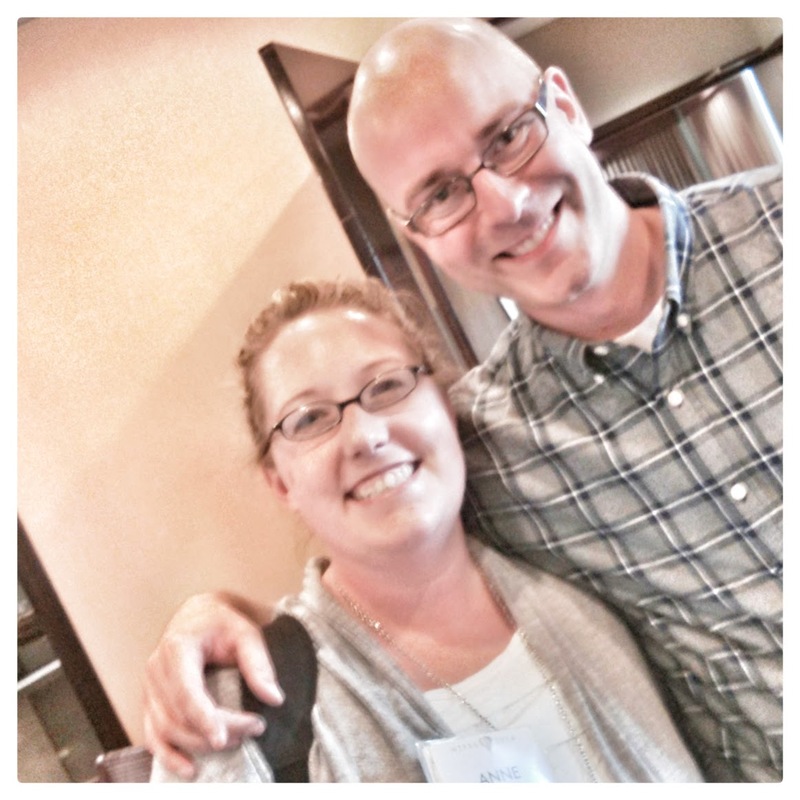 Attending the NTPRS conference this year in Chicago was the fulfillment of a 6 year wish. I have been reading and listening to all these presenters for years, and suddenly here I am surrounded by my heroes. These people taught me how to teach! And they are willing to talk to me and help me! I mean…I was in the elevator with BLAINE RAY. I shared a taxi with JASON FRIZTE! I shared ideas with CAROL GAAB, and ate lunch surrounded by countless others that fill my inbox with their blogs and my bookcase with their writing. I GOT A PICTURE WITH SEÑOR WOOLY!!! This will now be framed, and it will be in a place of honor next to Billy…Billy la Bufanda. Am I dropping names? HECK YEAH I AM!! For one of the first times in my professional life I got to “talk shop” for a whole week with everyone I met. Breakfast, Lunch and Dinner. OK so now I am going to calm down and actually process what these celebrities taught me this week. I will try to share what I learned, and what I saw. This conference taught me so much, and one of those things was to continue to develop a PLN (Personal Learning Network). So Facebook, Twitter, Pinterest and countless blogs become your encouragement and your classroom. This job is hard enough, why isolate yourself? I know this was 3 years ago but I’m totally jealous that you met señor Wooly! !